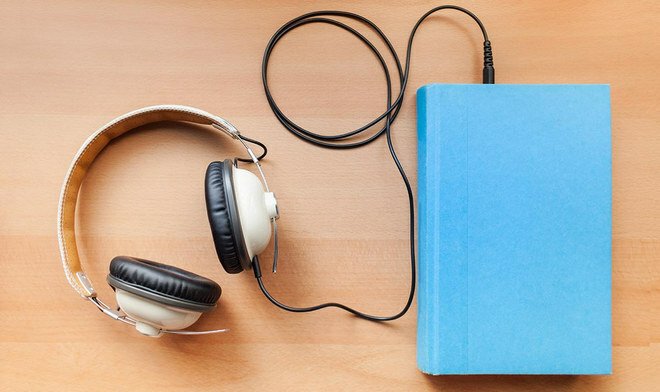 For the past few years, the audiobook industry is rising along with the smartphone market increasingly mature. Modern society development is rapid, the life rhythm of people is faster and faster, there is no time to read a printed book earnestly, so that many people choose listen to audiobooks instead of reading a printed book. In the aspect of software' choosing, many people prefer to use iTunes to listen to audiobooks. However, it is inevitable that they can't listen to iTunes audiobooks on non-Apple devices. Here this article will tell you how to convert iTunes audiobooks to MP3 file format, and play iTunes audiobook on your devices, such as Android smartphone, portable MP3 player and the like. Listening to audiobook is quite an ease way to relax. In our daily life, most of us need stare at the computer for a long time, which is a huge burden for our eyes, so that we don't have energy to read a printed book sincerely. However, different with reading a printed book, listening to an audiobook you just need to close your eyes and listen, the sound will bring you to a new world to experience a variety of people's feelings. General speaking, audiobook is listening a story. iTunes is always the first alternative for people to entertain, for example, watching the latest movie, listening to music and even audiobook. When they are listening to audiobooks, people enjoy the time, but still meet the same problem with watching iTunes Movies: audiobooks are protected by DRM; they can't play them on non-Apple devices. 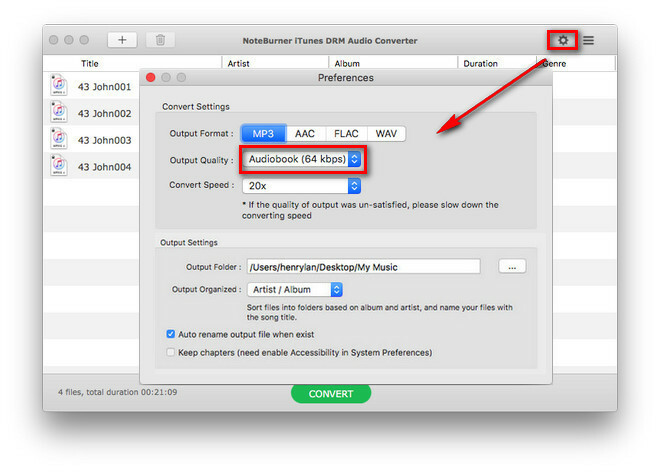 Is there any way remove DRM from iTunes audiobooks and convert those to MP3 file format? 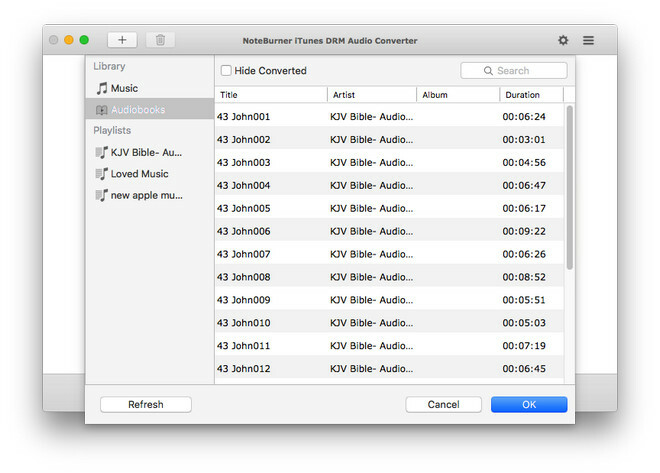 To convert iTunes audiobooks to MP3, you can seek help from NoteBurner iTunes DRM Audio Converter. NoteBurner iTunes DRM Audio Converter (For Windows | For Mac) is quite powerful Audio DRM removal tool, which can not only convert DRM-ed audiobooks and M4P music to MP3 or other formats, but also convert Apple Music songs to plain MP3, AAC & WAV audio. The speed of converting is quite fast, and there is no need to worry its tone quality; NoteBurner iTunes DRM Audio Converter converts iTunes audiobooks with lossless quality. The following part will provide you the specific operation steps to convert iTunes audiobooks to MP3 file format. 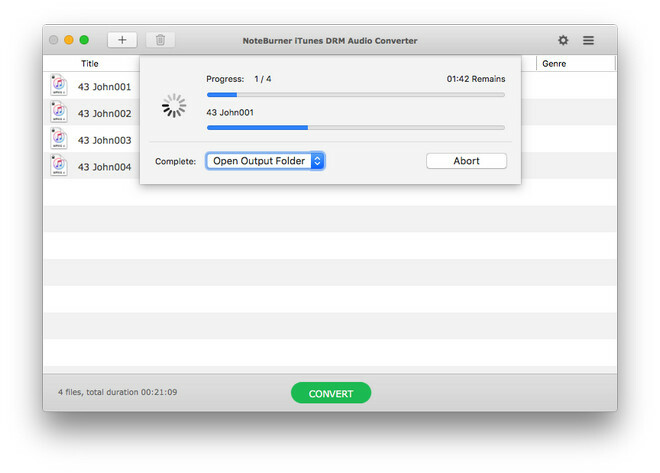 Click "Preferences" of NoteBurner iTunes DRM Audio Converter, and select "MP3" as output format and the output path for the converted audio files. Step 3: Start Converting by Clicking "Convert" button. Once all the audiobooks files are converted successfully, you can find the output files by clicking the History button. After completing the above steps, you can enjoy the audiobooks in any of your devices. Except iTunes audiobooks, you also can convert Apple Music files, audiobooks, and iTunes music to MP3, AAC or WAV format with NoteBurner iTunes DRM Audio Converter.